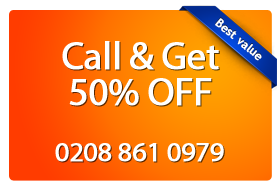 Looking for Carpet Cleaning Service in Stamford Hill N15? You are at the right place. Our team is well trained and experienced. Our seasoned carpet cleaners in Stamford Hill N15 have been trained by experts in stain removal and hot water extraction techniques. Our technicians in Stamford Hill N15 are equipped with tools and machines provided by the industry leaders – Prochem, Rotovac and Karcher.